The “Jonquil City” will celebrate its 146th anniversary with a Smyrna birthday party and fireworks show in Downtown Smyrna on Saturday, Aug. 4. The city promises a full night of festivities, including live music, a kids entertainment area, festival concessions, a giant birthday cake by McEntyre’s Bakery, and a huge firework show to finish off the evening. 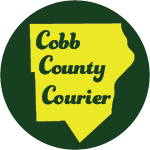 Locals and residents from all over Cobb County are welcome to celebrate the city, which was first established as Smyrna in 1872. Classic rock and roll veterans Banks & Shane will headline the music acts, following an opening performance by Tim Purcell & The Mustangs. 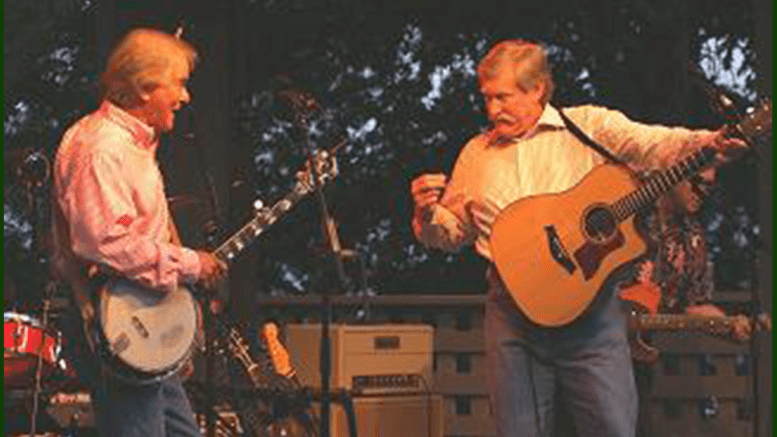 Banks Burgess and Paul Shane have been playing high-energy folk and Americana tunes Atlanta since 1972, and their band Banks & Shane has risen to local legend status after 12 popular albums and two Banks & Shane’s restaurants in Sandy Springs and Atlanta. The party will take place on at the Village Green, just outside the Smyrna Public Library and Smyrna Community Center. Activities and music will begin at 6 p.m. and will finish around 10 p.m. with the fireworks show. Entry to the party and parking is free. More information can be found on the City of Smyrna website. 1 Comment on "Smyrna birthday and fireworks"
Well done! Love reading your articles. Thanks Alex!